Whether you are celebrating with your puppy for the first time, or have enjoyed many Halloweens with your older dog, here are a few reminders of how you can enjoy this festive time of year safely. Indian Peaks Veterinary Hospital is open the entire Halloween weekend. If you have absolutely any questions, please call (303) 938-9474. 1. While your new puppy may look adorable in his new costume, beware of his insatiable need to chew on everything. Bright and fuzzy costumes may look a lot like their toys, and may be ingested when chewed. Always supervise your pet when he is dressed up. 2. Puppies can also be fearful of new situations. It may be best to keep her in a back room away from the influx of strange looking visitors to your door. It is best to keep your dog inside the house, and out of the yard. Be sure there is no means of escape if your pup is startled. 3. Beware of keeping pumpkins on ground level. A lit pumpkin can be very tempting for dogs of all ages. Pets can get burned or knock them over to start fires. Fresh or plastic pumpkins can also be risky if ingested in large amounts. 4. 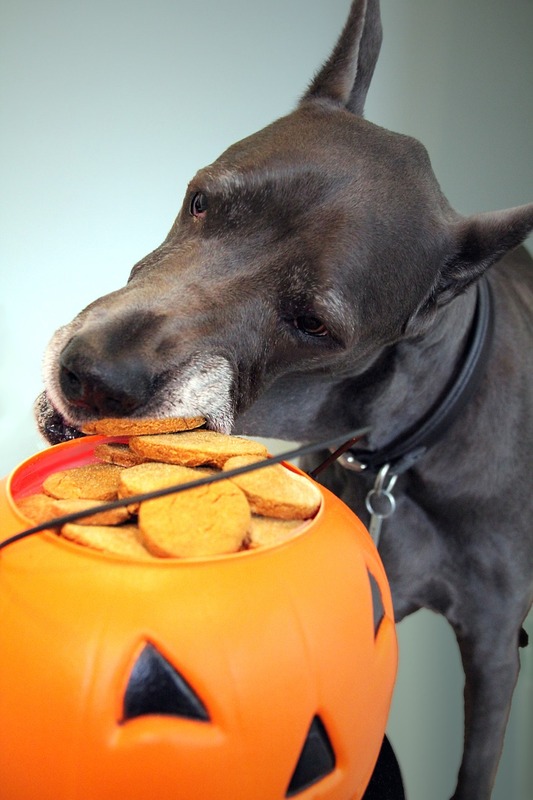 Be sure to keep the candy bowl out of reach so your pup is not tempted to indulge. Candy wrappers, chocolate and gum are harmful to all dogs. If you suspect that your dog has eaten candy, please call your vet immediately.